Here you are. Before & After. I friggin' LOVE the way this came out. 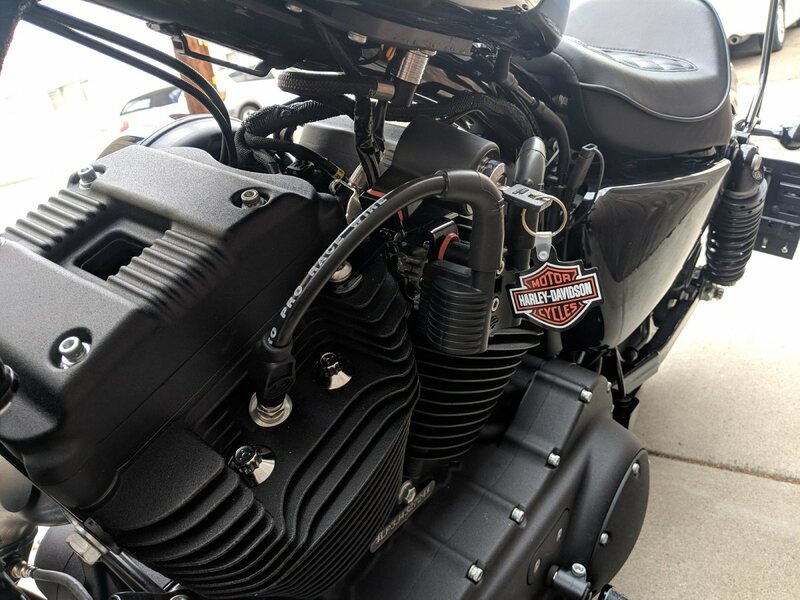 Along with the DK 1.5: tank lift, Ignition Relo and Coil Relo with "ready made" plug wires (turned out to be Taylor Pro Race - not bad), i bought 2 rolls of silicone tape, grabbed my Amazon $30 chin spoiler and got busy. Watching Blockhead's how-to on YouTube i got after it. All materials $158.00 shipped to Commifornia. I also put on the HD pop-up gas cap and black dipstick bezel since i had them already. The 2018 wire looms have some differences between Blockhead's but they are negligible, a few more screws and plastic crap to rip off, nothing major. took me about 2.5 hours taking my time and double checking everything. Lock-tite Blue 242 on all bolts, and slowly with a small amount of stretch on the silicone wrapping. That silicon tape is cool as hell - i enjoyed working with it because it's CLEAN-CLEAN looking when done right with no wrinkles or bumps. 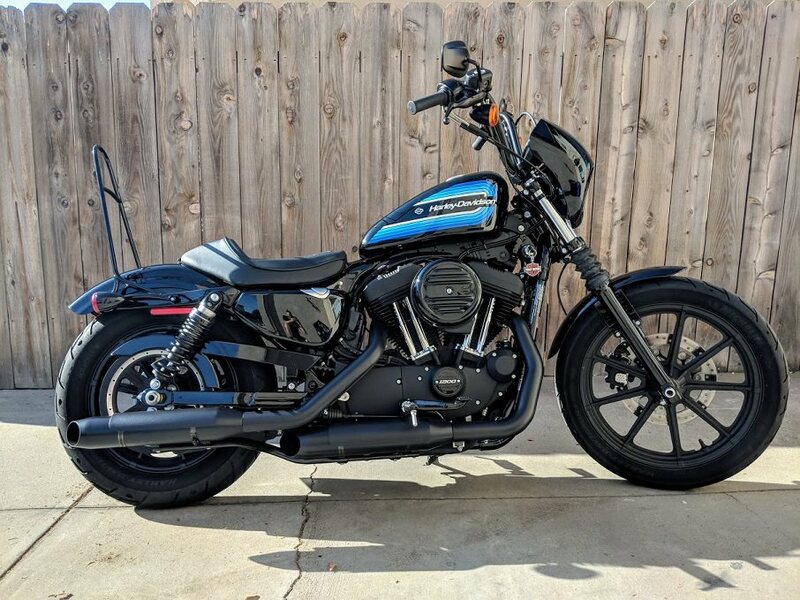 ENJOY - i Highly recommend this set up - Made in the USA buy guys who ride. that's what really sold me, then i knew i was getting top quality stuff, and it went on accordingly. Do you mind if we use your photos on our websites? of course not - go for it. it's nice to see the parts on a bike that is the same year as yours - hopefully all the 2018 guys will buy em up! Thank you, BC! Again, you did a fantastic job! Thanks for posting up! 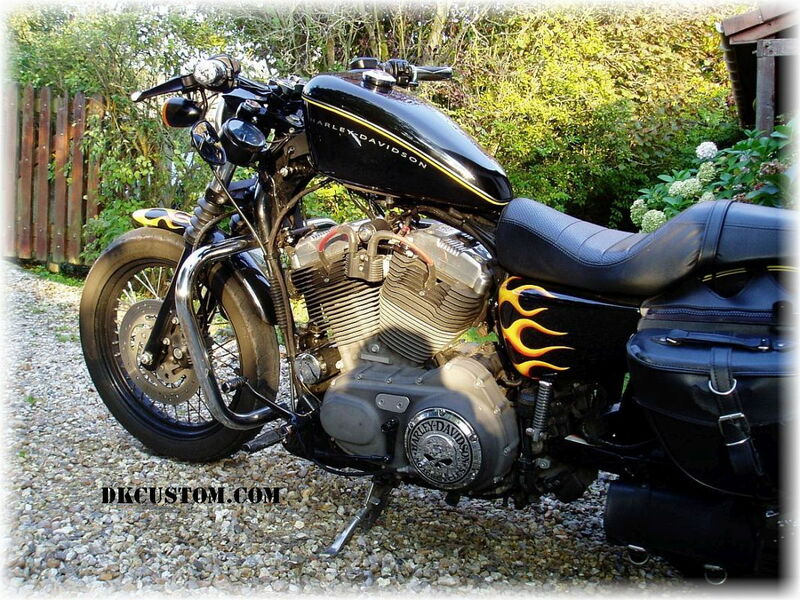 Check out the Coil Relocation On Michael's Softail! I suggest DK should re-introduce the coil firing pattern for those that are new. Explain rotation and when sparky happens. Shared crank pin, knife and fork crank rods may be a different thing for the new kids. We have to get them in the loop here. 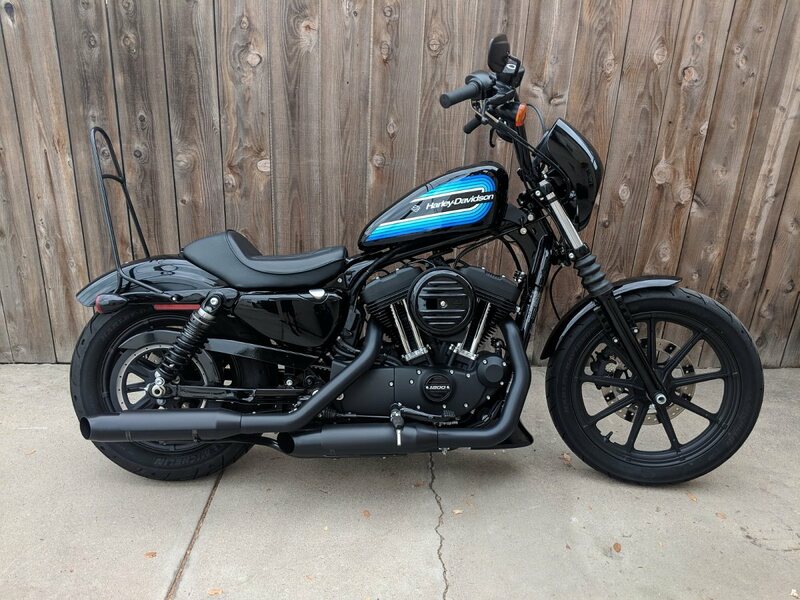 Coil & Key Relocation on Eric's Sporty! Let's see Your DK Custom Coil & Ignition Relos! 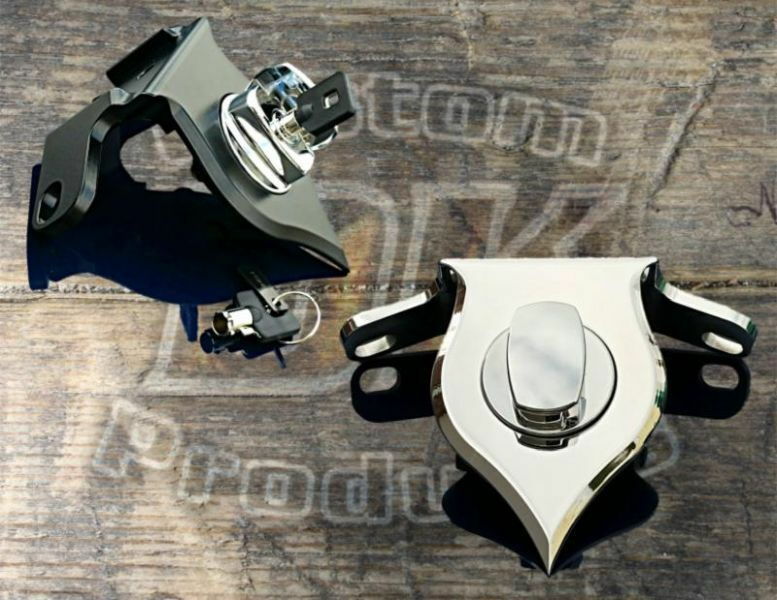 Go HERE to See The DLX Billet Coil Relo Kits!